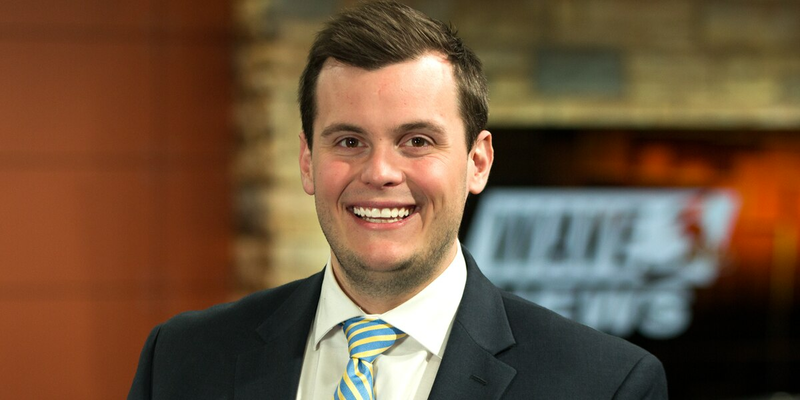 Sean Baute joined the WAVE 3 News team in March 2019 as a multimedia journalist and reporter. 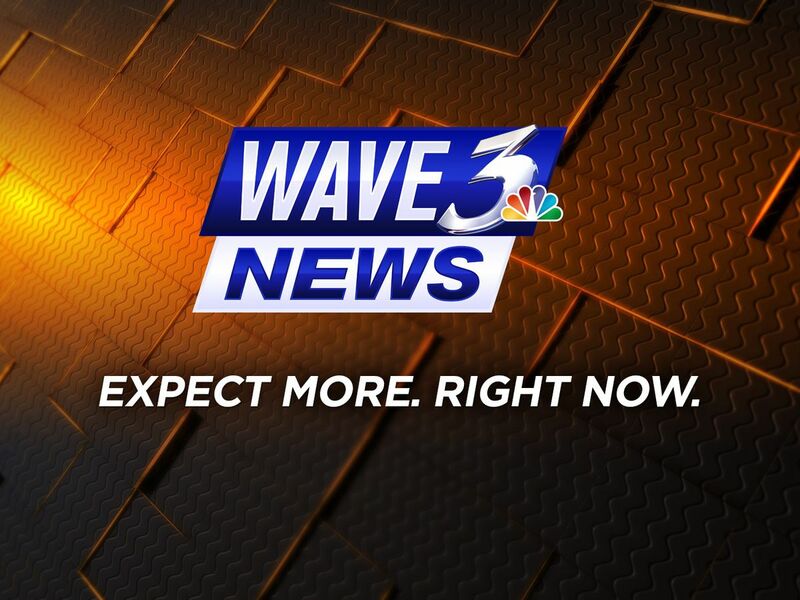 He currently reports for WAVE 3 Sunrise from Monday through Friday from 4:30 a.m. to 7 a.m. 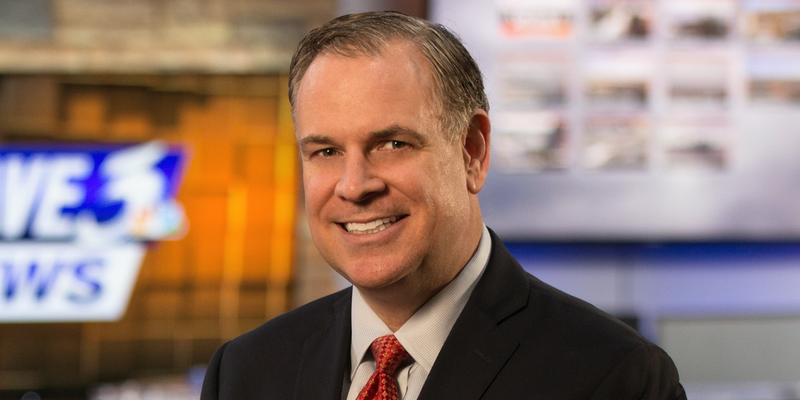 He previously worked as an anchor and reporter at Gray TV sister station WBKO in Bowling Green, KY.
Sean has spent his entire life in Kentucky. 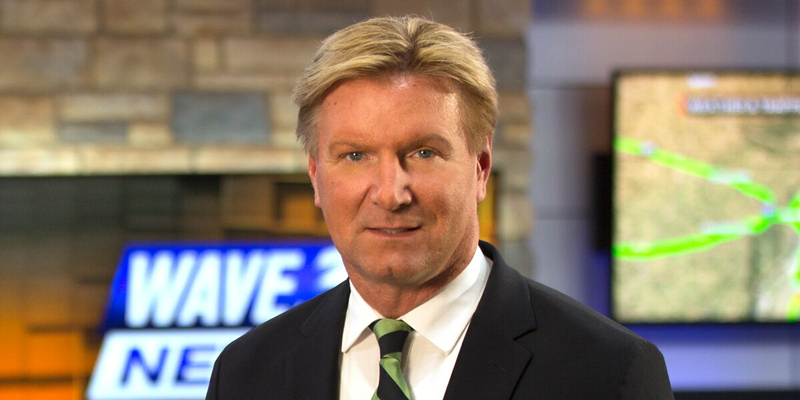 He grew up in the Northern Kentucky city of Villa Hills. He attended the University of Kentucky and moved to Bowling Green upon graduation. He spent nearly three years there before finding his way to Louisville. Sean is a huge sports fan, cheering for the Cincinnati Reds, Cincinnati Bengals, and Kentucky Wildcats.